Shirts With Random Triangles: A Cam Newton jack-o-lantern? A Cam Newton jack-o-lantern. 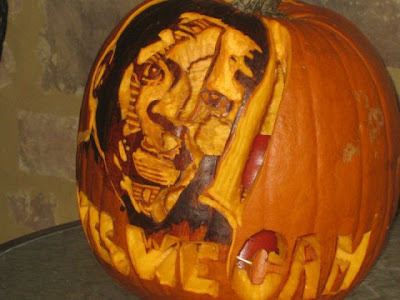 A Cam Newton jack-o-lantern? A Cam Newton jack-o-lantern.